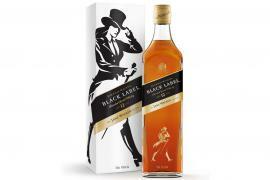 When luxury names such as Johnnie Walker and Harrods combine, one can expect nothing less than an explosion of delightful extravaganza! 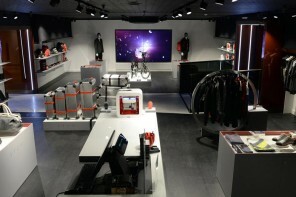 In an endeavor to bring in a unique experience for connoisseurs, the premium whiskey maker recently set up the exclusive Johnnie Walker House on the very premises of the upscale London store. The collaboration aims at offering a bespoke whisky blending experience to the audiences, while also bringing to the table an exclusive portfolio of the finest award winning Scotch Whisky gifts. 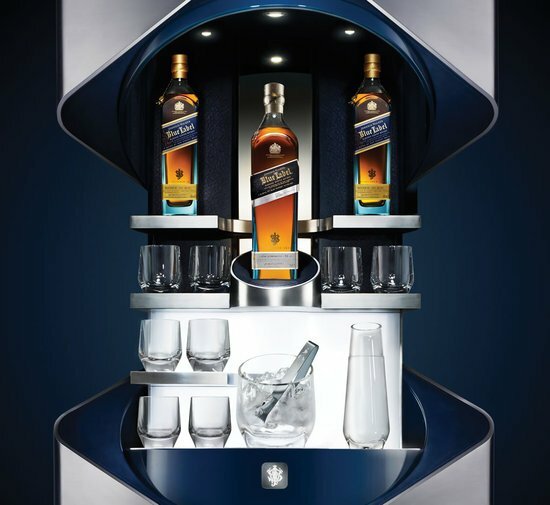 As part of the ‘Johnnie Walker Signature Blend Experience’, customers will be presented with a once in a lifetime opportunity to develop their own personal blend of whiskey, in consultation with the brand’s master blenders. Customers will further be given access to the rarest casks and whiskey reserves to create their own bottle of choice. 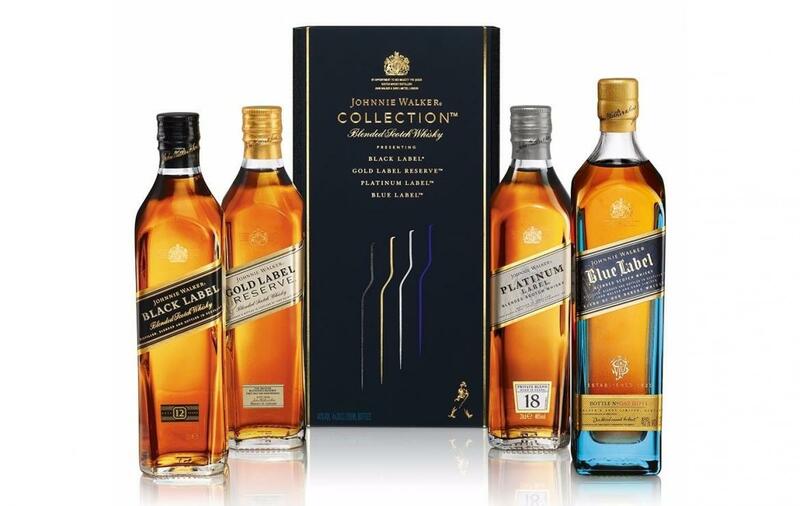 Apart from their personalized whiskey blending stint, they will also be lured into a selection of gifts, ranging from Johnnie Walker Blue Label to The John Man. 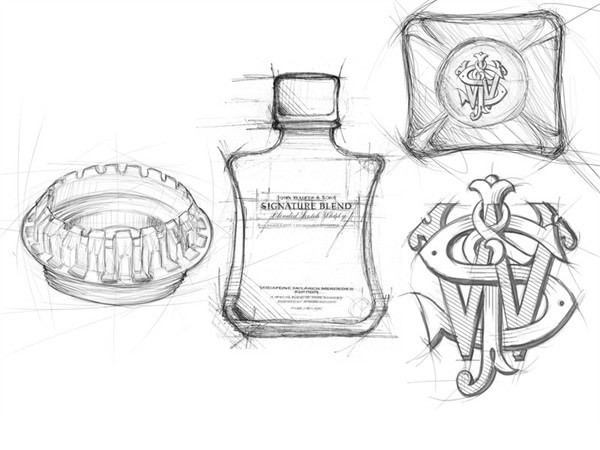 Merchandise at the Johnnie Walker House can also be hand engraved with a design of your choosing. These customizations will be handled by none other than Phillip Lawson Johnston, who holds the Royal Warrant as the Queen’s Official Hand Engraver of Glass, making this a gift of true craftsmanship. 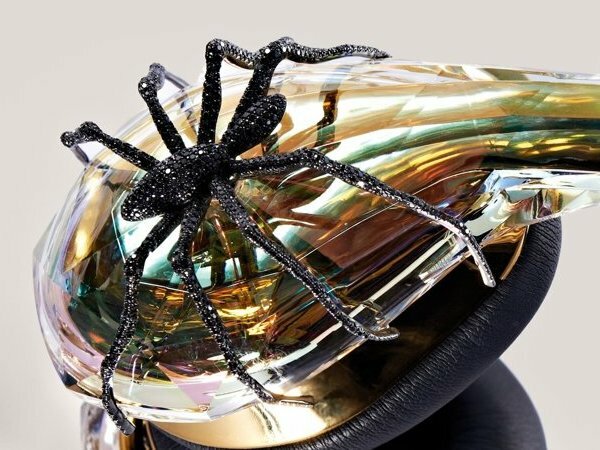 As per Global director for Johnnie Walker, Lawrence Law, the move to open up the exclusive house at Harrods is to basically bring the brand’s rare whiskey collectibles to many astute UK consumers, while also capitalizing on the chance to join hands with the world’s most famous departmental store. 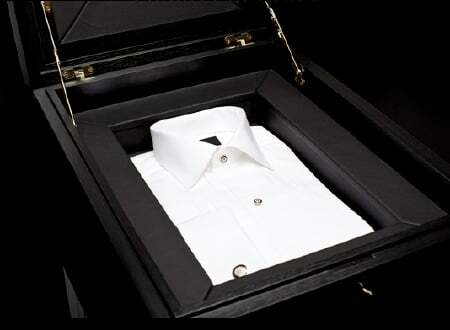 All said, your next visit to Harrods just turned more exciting!